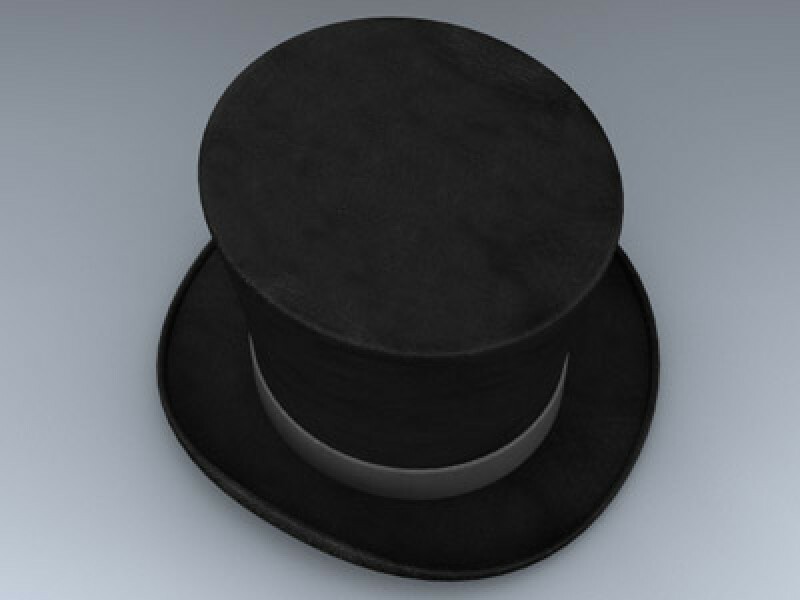 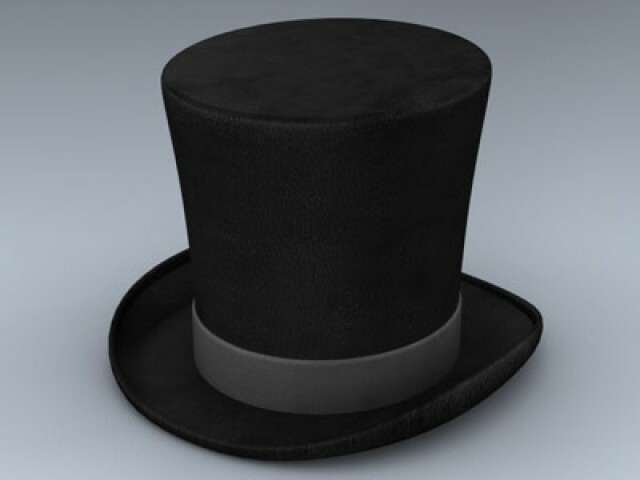 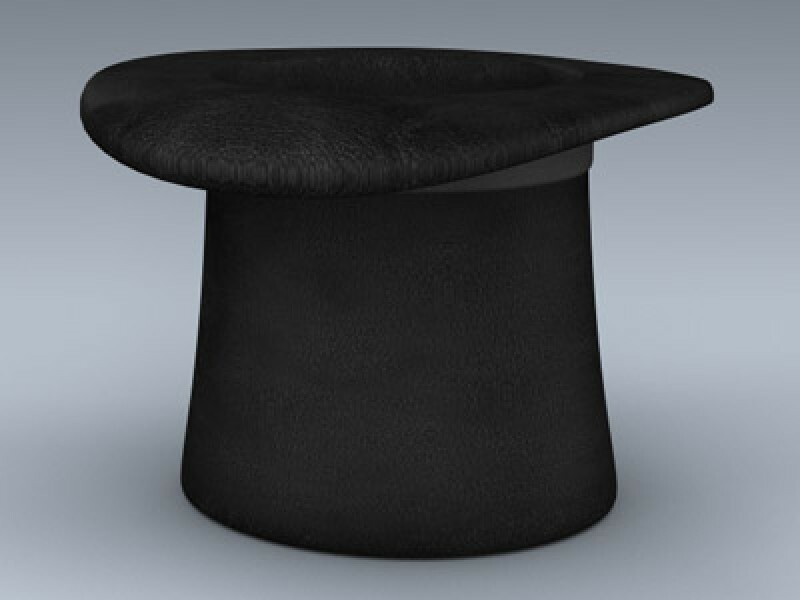 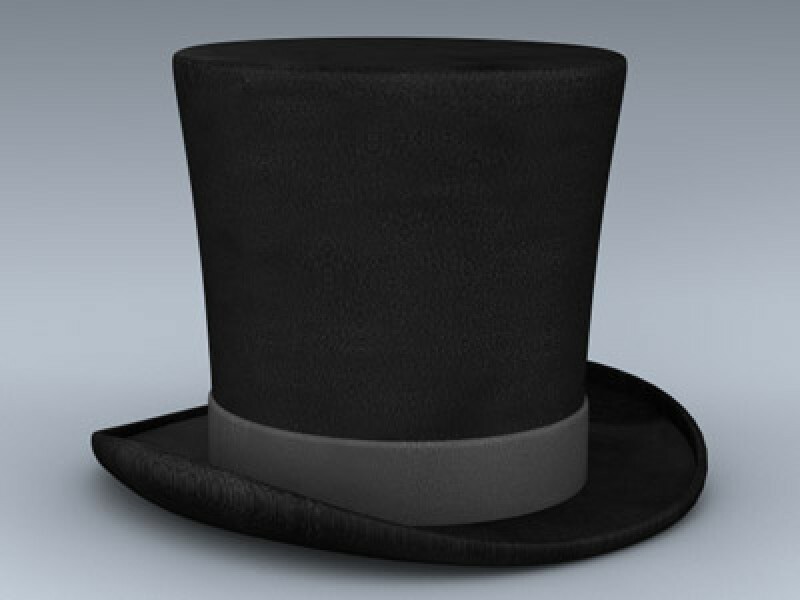 This is a very detailed leather top hat suitable for formal wear, snowmen, or bunny storage and extraction. 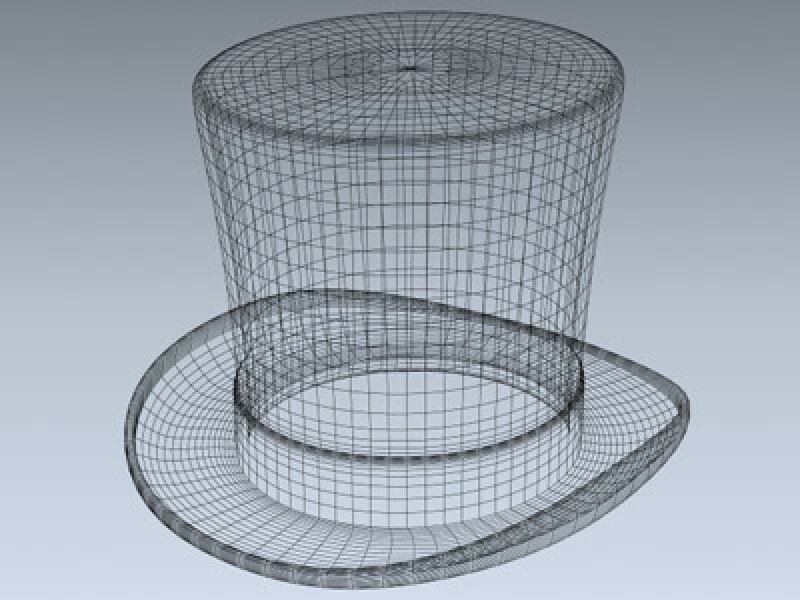 The .max version is MeshSmooth-friendly. 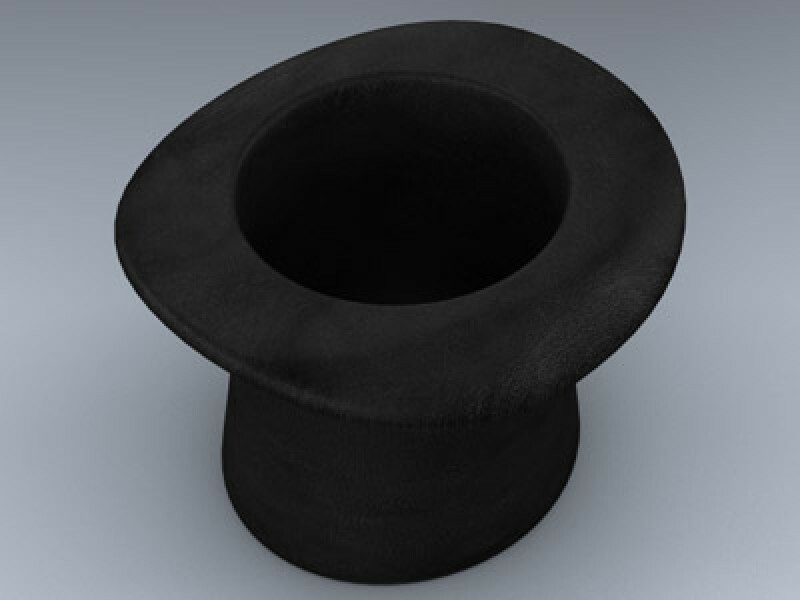 The model includes very high-resolution texture maps for close up renders.